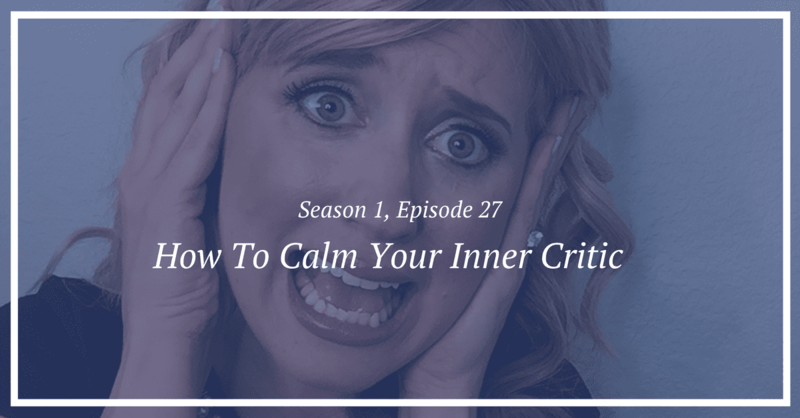 Learn how to calm the inner voice in your head that criticizes you constantly. Learn the steps to quit putting up with b.s. in your life! 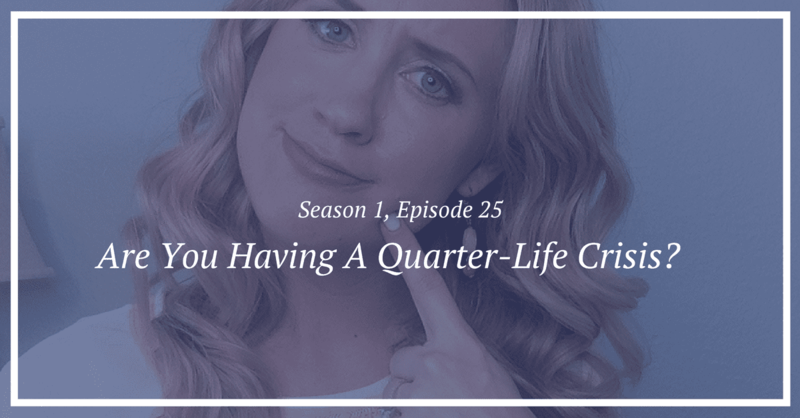 LL: S1, Ep 25: Are You Having A Quarter-Life Crisis? 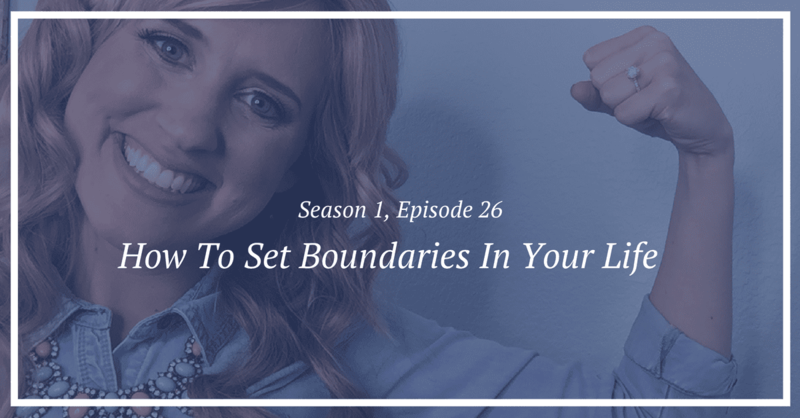 Learn if you’re having a Quarter-Life Crisis and how to overcome it! 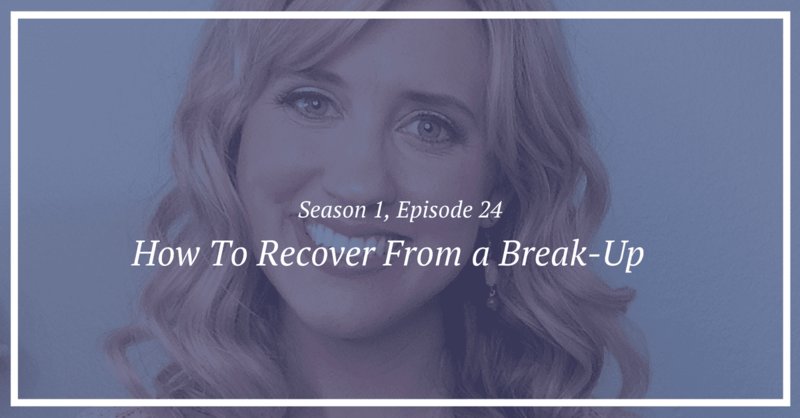 Learn how to recover from a break-up so that you can move on with your life with happiness and peace. 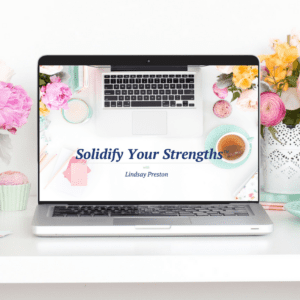 Learn how to overcome the guilt you feel by taking care of YOU! If you’re seeking revenge on someone, I have 3 killer tips to help you get the BEST revenge ever! Learn my secret to feel more passionate in ALL areas of your life! 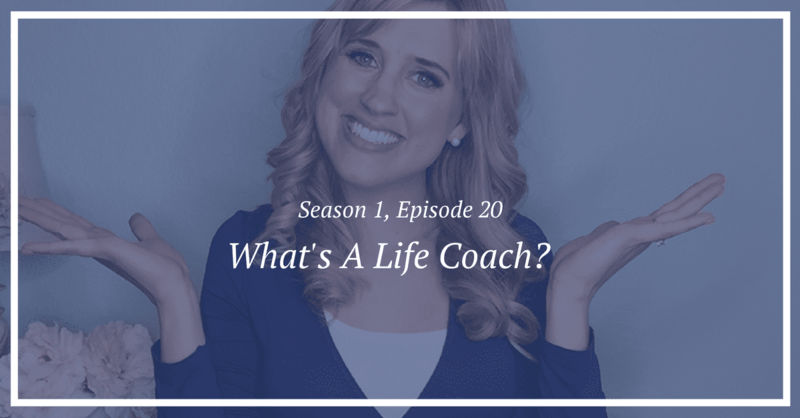 Season 1, Ep 20: What’s A Life Coach? 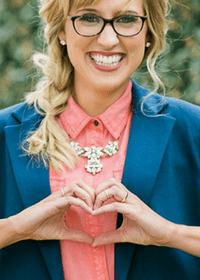 If you’re wondering what this whole Life Coach thing is all about, this one’s for you! 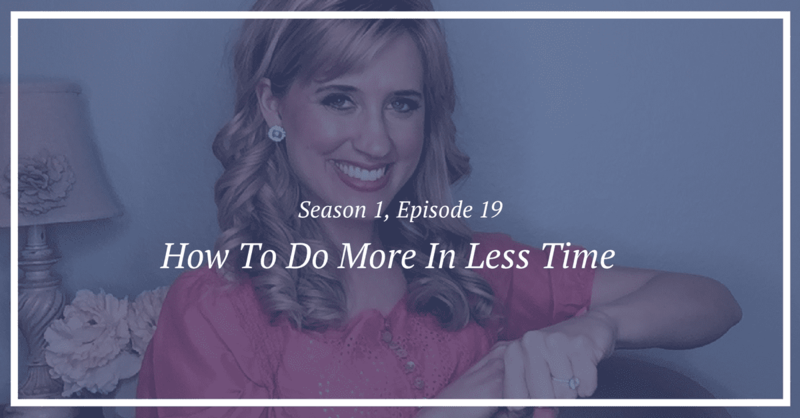 Learn how to do more in less time with some productivity tips that allowed me to work full-time, build my business, be a single Mama and date my then boyfriend (now husband) all while feeling fabulous! 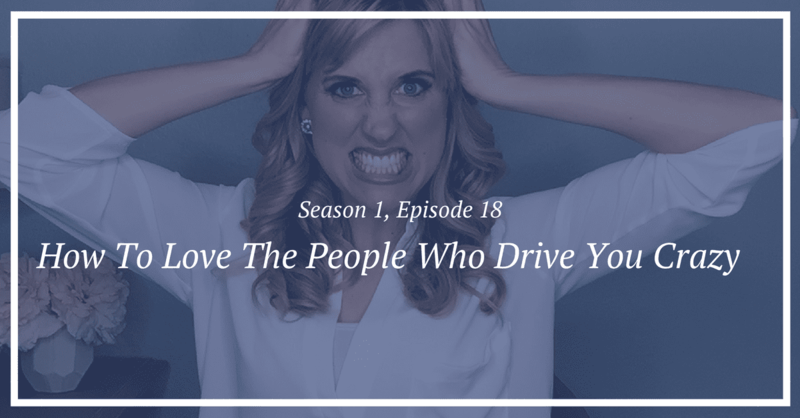 Learn how to deal with the people in life who drive you bat sh*t crazy!